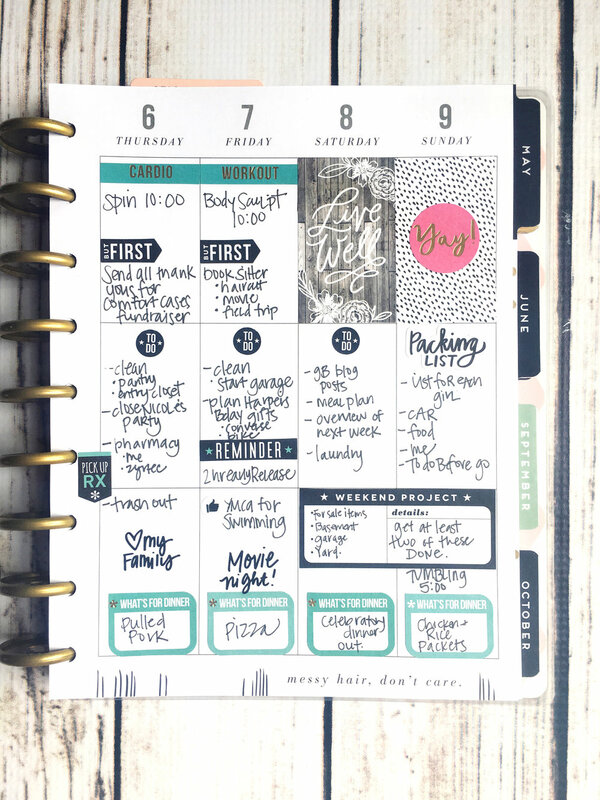 Whether you're a planner newbie or a seasoned planner babe, as you continue to fill your Happy Planners® each week, a natural working formula will arise. Sometimes, things that used to work well all of a sudden don't, and you'll find yourself gravitating to a different way of working that coordinates perfectly with your lifestyle. 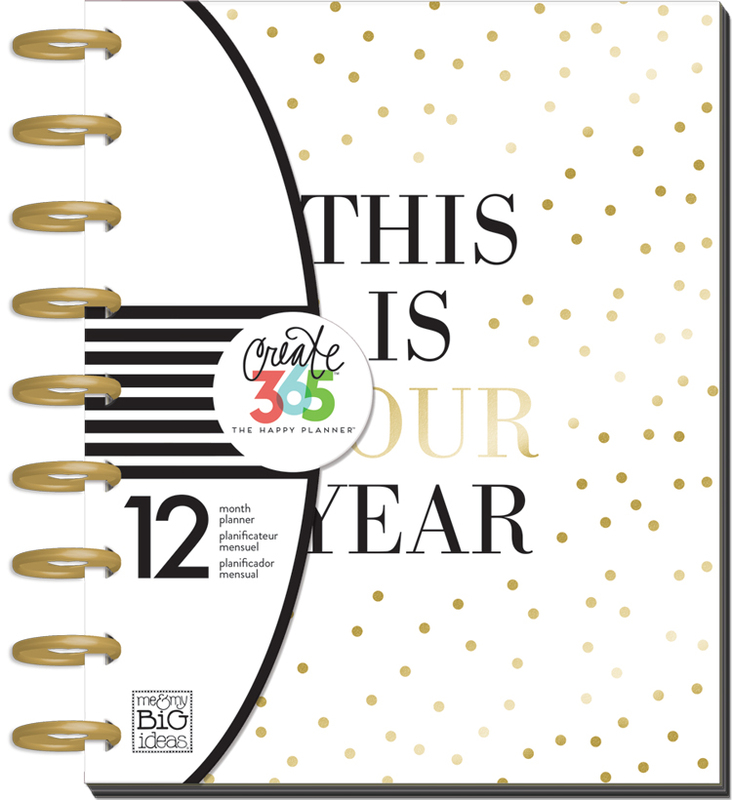 Today, we're sharing the focused and functional way that mambi Design Team member Stephanie Howell (IG| blog) filled out the pages last week in her CLASSIC 'This is Your Year' Happy Planner®, and her more intentional thinking moving forward. "I have to be honest with you guys: my planning style has gotten a little out of control. 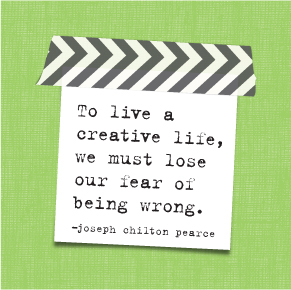 I'm all over the place – scattered between several planners and lists and my system is not working for me. The first thing I did was move the months of April through June from my old planner into my new planner that doesn't start until July. Then, I started thinking, really thinking, about how to make my planner functional. I realize that I use my weekly spread for a few categories: exercise, ToDo lists, and dinner plans. Starting from top to bottom I made a space for each of these things each day. After I was done filling in my week I looked for the empty spots and added a couple of stickers for decoration, but that's it as far as fancy touches go. 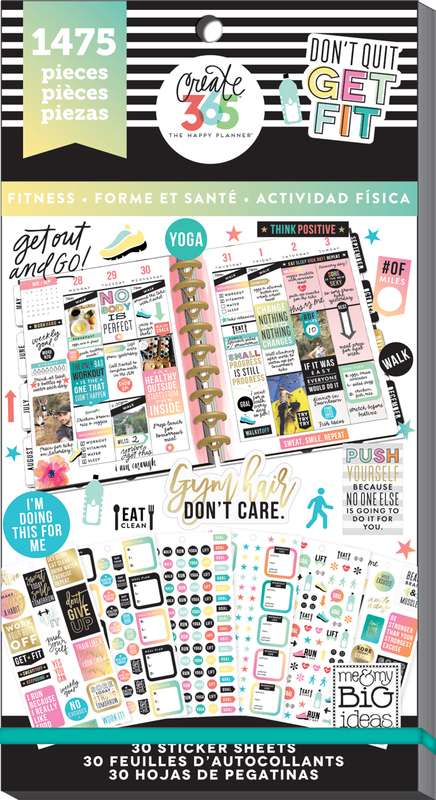 This layout is much more organized, more intentional, and I can tell it will help me be much more successful in my daily life." Shop supplies Stephanie used by clicking on the items below.